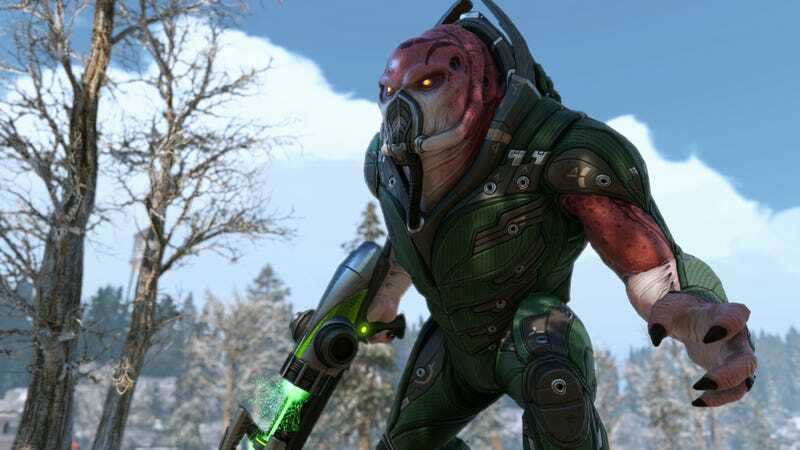 I’ve always lacked the patience for XCOM games. Maybe June’s PS Plus lineup will encourage me to give XCOM 2 a go, at least until I lose a squad member and quit in sadness yet again. As always, PS Plus games are only “free” if you have an active PS Plus subscription.